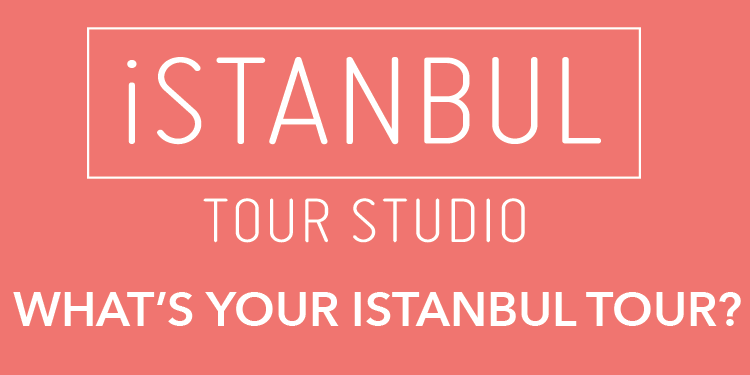 Cataloguing Turkey’s history between 1950 and 2000 and paralleling a recent book by Turkey’s Nobel laureate, Istanbul’s Masumiyet Müzesi (Museum of Innocence) is set to open at the end of the month. 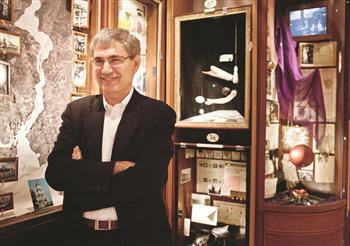 Award-winning author Orhan Pamuk designed the museum with artifacts inspired by Füsun, the lover of the protagonist Kemal in the novel of the same name. Pamuk said the museum, which was briefly opened to journalists for a tour on April 13, would draw plenty of visitors even if they had not read the book itself thanks to Füsun’s artifacts, which symbolize daily life in Istanbul during the second half of the 20th century and include small knickknacks, tickets and memorabilia from old movies of Istanbul. The Nobel laureate said he had been contemplating the museum and the book for the past 15 years but added that the former also told a separate story.